Train the Trainer Blog will give guidance on how to qualify as a train the trainer for health and safety, healthcare and education awards. The how to become section will over the qualification required to teach and assess such such as first aid trainer course and AED (Defib) trainer. The manual handling trainer covers moving of objects but the IOSH Patient Handling Trainer covers the moving and handling people. As well as these main trainer courses we also offer fire Safety trainer, DSE Assessor, COSHH Assessor plus Health & Safety Trainer. In healthcare we provide trainer courses for Child Protection, SOVA, Medication, Infection Control and Food Safety. This accredited moving and handling instructor award is for candidates who need to qualify as moving and handling instructors. The course is aimed at the moving and handling of people. 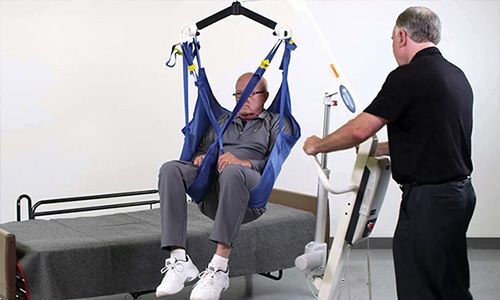 This 3 day course will include many handling aids such as sliding sheets, handling belts, banana boards, turning discs, patient handling hoist and profiling beds. We provide details on awarding bodies, so that after you have completed an accredited award to teach, you will also understand the steps to gaining approval from an awarding body. You will require approval from an awarding body, to gain accredited certification for the person you then teach. We provide advance on becoming a first aid instructor courses for those who wish to qualify as a first aid teacher / assessor to teach accredited first aid at work, emergency first aid, cpr, paediatric first aid and aed training courses. 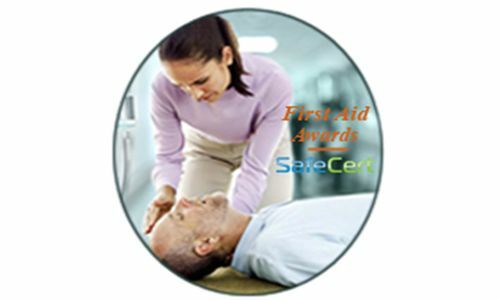 All of the accredited first aid instructor courses, we list will come with awarding body instructor certification, instructor manual as well as PowerPoint and Lesson Plans for you to use on your courses. 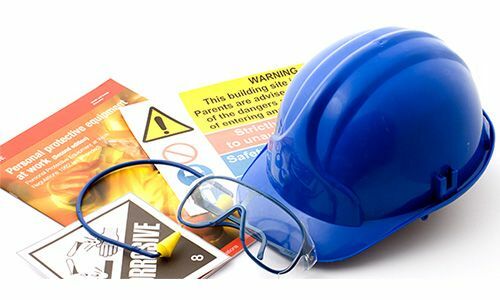 A wide selection of Health & Safety product links to assist trainers in gaining access to teaching materials or equipment required to teach various courses.